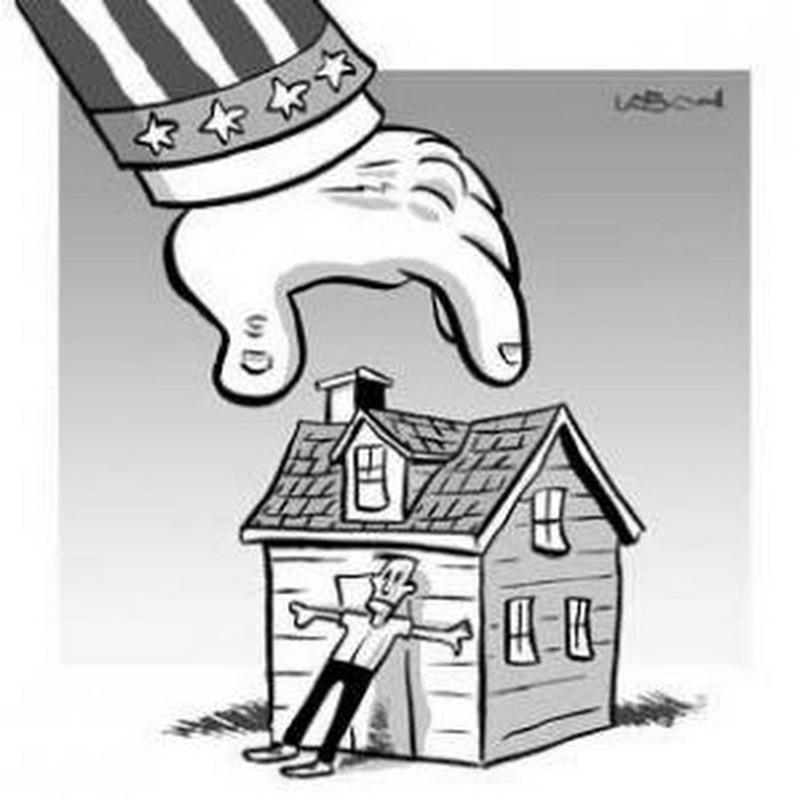 ‘Property rights’ appears more times in The Constitution than any other right. The Fifth Amendment to the United States Constitution declares that no person “… be deprived of life, liberty, or property, without due process of law…” The ideas backed by the Fifth Amendment are the fundamental aspects that ensure The United States to be an arsenal for freedom; those who have had their individual freedoms comprised by the state take refuge in these ideals. Civil Asset Forfeiture laws are not only unconstitutional, but also morally impermissible. Political philosopher John Locke had an essential description of the rule of law in regard to private property rights, “The state of nature has a law of nature to govern it, which obliges every one: and reason, which is that law, teaches all mankind, who will but consult it, that being all equal and independent, no one ought to harm another in his life, health, liberty, or possessions.” This law of nature applies to the state, which has a moral obligation to defend individual liberty and an even stronger obligation to not infringe upon it! Liberty defenders such as Senator Rand Paul (R-KY) and Representative Tim Walberg (R-MI) teamed up in support of The Fifth Amendment Integrity Restoration Act (“FAIR”) back in January of 2015 which would provide more accountability of our government and lessen civil asset forfeiture abuse. The FAIR Act requires higher scrutiny on the criteria of a court to decide whether the forfeiture was constitutionally excessive or not. The bill would also improve typical civil forfeiture proceedings to ensure that any person contesting a civil forfeiture case has access to legal representation. It requires the government to obtain more than just suspicion of an offense but also require evidence that the owner of the property being seized had intent of criminal behavior. Lastly, the bill would reduce incentives for authorities to seize property for particular gain by reallocating forfeiture funds from the Department of Justice accounts used for law enforcement activities to The General Fund of the Treasury. Efforts on the federal level are not entirely lost: continued attempts to rectify these injustices through other bills such as the DUE Process Act (H.R. 5283) are still going forward. Many states, in fact, have been making similar moves to restrict the use of civil asset forfeiture. Even though some states such as North Carolina have tightened the reigns on state forfeiture laws to make it nearly impossible for local authorities to seize property without due process and conviction of a crime, the Equitable Sharing Program allows the federal government to bypass the state constitution and work with local officials to team up and continue to seize property for profit. The practice of civil asset forfeiture is highly criticized by anyone who understands the importance of limited government and individual liberty. Allowing the government to place the burden of proof upon the individual is a slippery slope that requires the individual to prove his or her innocence. This practice conflicts with the concept of being innocent until proven guilty - a cornerstone of American ideals. Civil Asset forfeiture is not only morally and constitutionally unethical, but also an example of how pervasive federal overreach has become.